of cosmetic care lotions for the face and body. 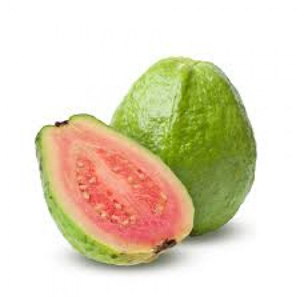 Guava has an important role to play in skincare since it is abound in vitamin C, antioxidants and carotene, all of which are beneficial for your skin.Guava is basically a tropical fruit that is believed to have its origin in Central America where it is also known as “sand plum”. 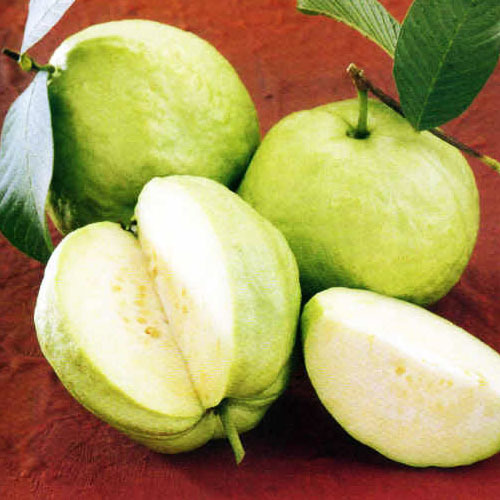 Guava tree is a tropical evergreen shrub. 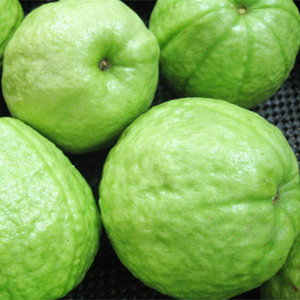 In fact, guava is a large berry which is round or oval in shape with light green or light yellow skin. 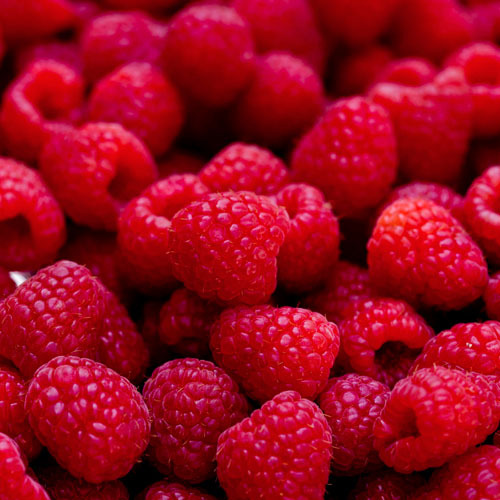 The colour of its flesh varies from white or pink to dark red and has edible seeds. 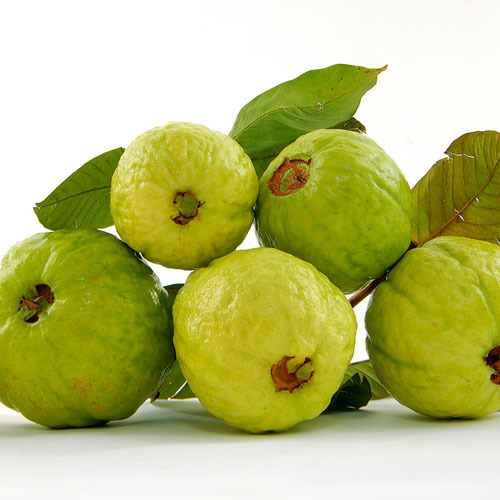 Besides its unique flavour and fragrance, guava has been hailed has one of the super fruits because of its numerous health promoting qualities. 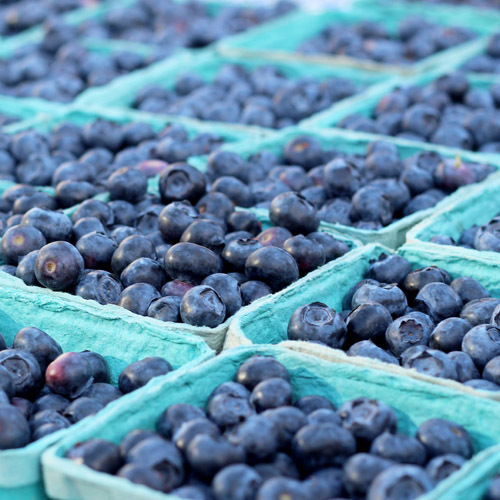 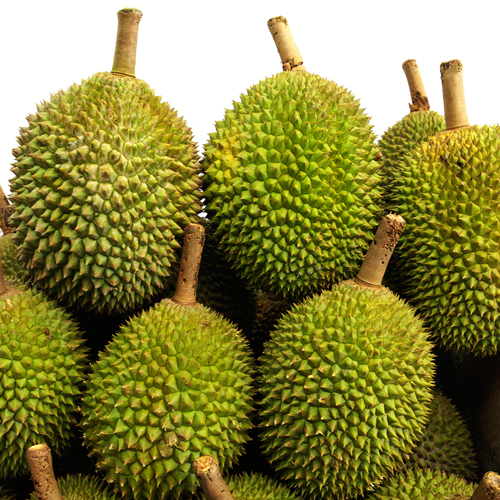 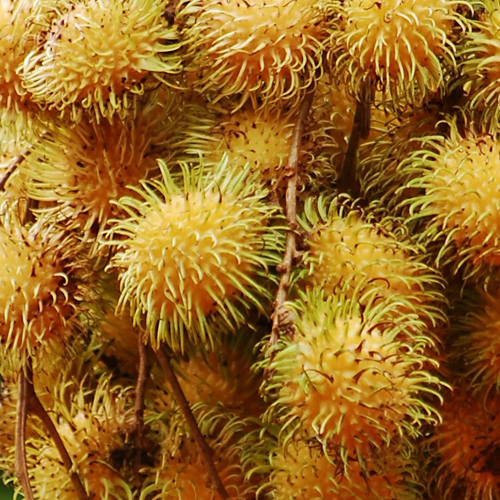 This humble fruit is known for its medicinal properties, thanks to the sugars, vitamins and minerals present in it. 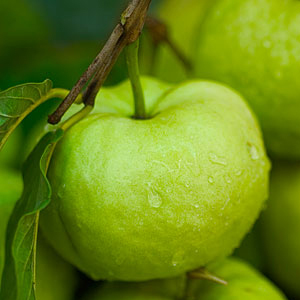 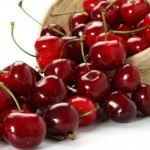 It is extraordinarily rich in vitamin C and also contains carotene and antioxidants that are beneficial for skin health. 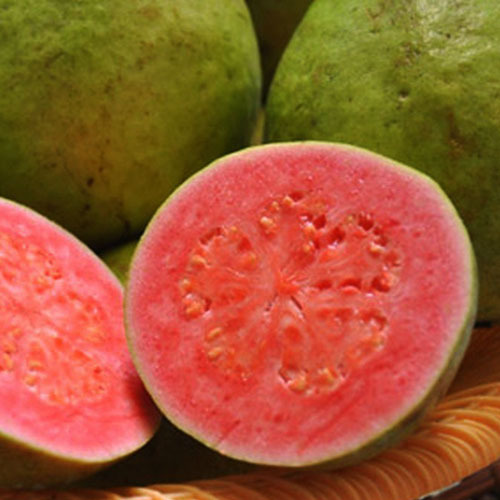 Guavas are consumed in varying degrees of ripeness. 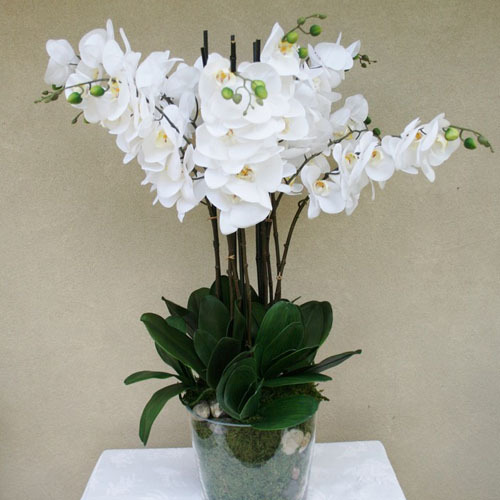 They are also used in cooking as an ingredient in both sweet and savoury dishes. 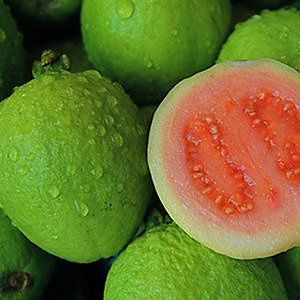 Guava juice is also a refreshing drink.